If you or a loved one have been injured in a car accident that was caused by another person’s negligence, the Simpson Law Group is ready to help. We know that the aftermath of an accident can be confusing, so let us take the reigns. How about we start the year off with a little bit of good news. Over the New Years holiday, both DUI arrests and traffic fatalities were down. That was the case both for the state as well as in San Diego County. The California Highway Patrol released their numbers from 6:01 Friday night to 6 a.m. Monday morning of the holiday weekend. In 2017, there were 50 DUI arrests in San Diego and seven fatalities over that weekend. This year, there were only 36 arrests and one fatality. The CHP points out that the arrest numbers only represent their activities, not other local agencies, but this is still good news. While the goal is to have no arrests and no fatalities, we are moving in the right direction. At the Simpson Law Group, we know that people will face vehicle accident injuries this year and they need to know where to turn. If you need a San Diego car accident attorney, you can count on us to secure the compensation you deserve. We know that some accidents are simply mistakes that one or both drivers make. Unfortunately, we also know that there are times when a person’s negligence is so overwhelming that they should be held responsible for any injuries they cause. As the story above shows, impaired drivers are still a concern. 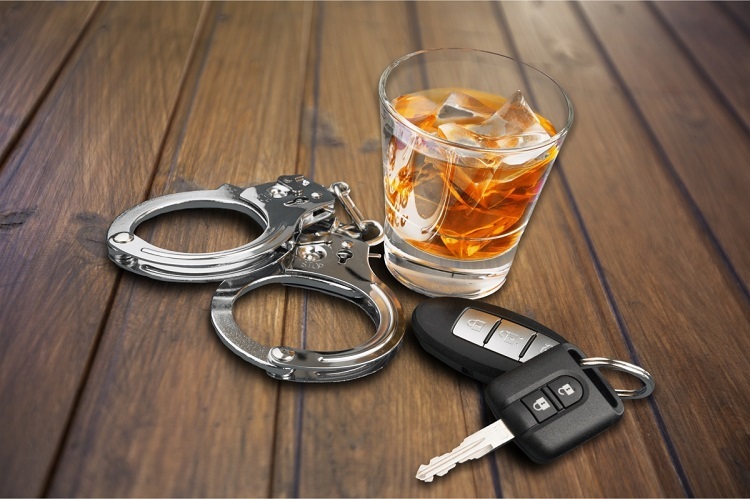 Police in California arrest hundreds of thousands of people for DUI each year, but 27% of all traffic-related fatalities in this state are due to alcohol-related incidents. We also know that distracted drivers are a rising concern and can cause just as much damage as a drunk driver. All too often, drivers take their eyes off the road to read a message or watch a video on their phones or other devices. According to the latest report from the California Office of Traffic Safety, there were 3,435 people killed and 254,561 people injured in vehicle accidents throughout the state for the latest year. While many of these injuries are minor, the severe injuries can leave a person with hundreds of thousands of dollars in medical debt on top of their pain and suffering due to the accident. Can you be sure insurance will cover all of these expenses? If you or a loved one have been injured in a car accident that was caused by another person’s negligence, the Simpson Law Group is ready to help. We know that the aftermath of an accident can be confusing, so let us take the reigns. We think that your time will be better spent focusing on healing form your injuries and being with your family. Our knowledgeable and experienced team will work with insurance companies and other parties involved to secure the compensation you need for all of your accident-related expenses. When you need a San Diego car accident attorney, you can contact us by clicking here or calling 619-236-9696 for a free consultation.